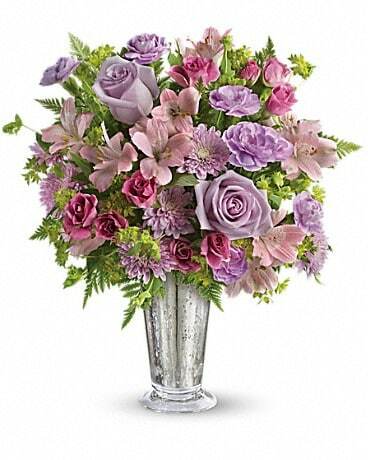 o We have assisted members of our community with friendly professional service, entailing every step from selecting, creating, and delivering floral tributes that express emotion or devotion. We can help you celebrate the rights of passage, with beautiful expressive arrangements for joyous or somber occasions, for the birth of a new born, holidays, weddings, anniversaries and memorials. Do we sound old fashioned? When it comes to unparallel service and outstanding quality, you bet we are! But when it comes to creativity, banish the thought! 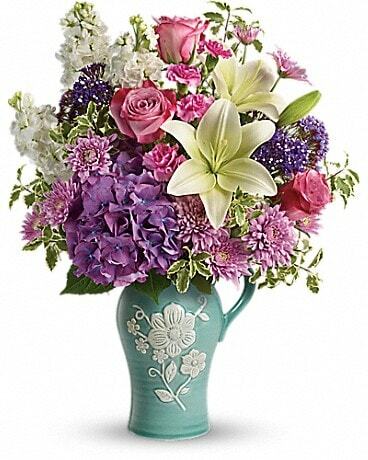 o We offer an extensive selection of superb quality flowers from around the world, shipped to us overnight. Our discriminating buying practices developed over a half century insure that you receive the finest quality flowers available. 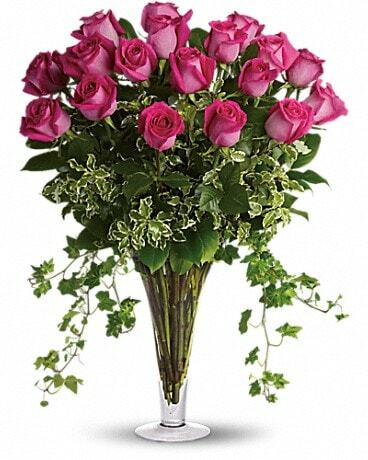 Wild flowers, Holland, Tropicals, Traditional, Domestic and Imported Roses offered in a spectrum of colors, Foliage or Blooming plants, Dish Gardens, Balloon Bouquets and Fruit Baskets. Delivery thru-out Southern Dutchess and Northern Putman Counties. 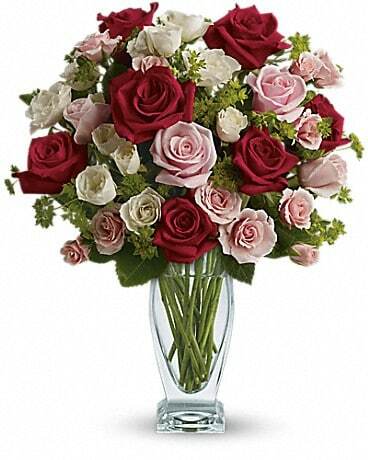 Let Twilight Florist be your first choice for flowers. *Our shop is open from 9:00 a.m. to 7:00 p.m., Monday through Saturday and from 9:00 a.m. to 3:00 p.m. on Sunday. To help assure on-time delivery during the busy holiday season, place your order at least 1 day prior to the following major holidays: Thanksgiving Day, Christmas Day, New Year's Day, Valentine's Day, Easter, Administrative Professionals Week, Mother's Day, Memorial Day, Father's Day, Independence Day and Labor Day. Although we customarily are closed on, New Year's Day, Memorial Day, Independence Day, Labor Day and Christmas Day. In deference to families who have experienced a personal loss, We have when possible, made exceptions for those special circumstances. Accordingly we encourage you to attempt to contact us. Our shop serves the following areas in New York: Beacon, Beekman, Billings, Carmel, Fishkill, Glenham, Holmes, Hopewell Junction, Lagrangeville, Lake Carmel, Millbrook, Patterson, Pawling, Poughkeepsie, Poughquag, Stormville, Verbank and Wappingers Falls. A local delivery fee of $5.95 will be added to each order, for each address. (For deliveries outside our local delivery area, this fee may vary.) U.S. orders must be received before 12:00 noon in the recipient's time zone to assure same-day delivery. Orders received after that time will be delivered the following day. We will do our best to accommodate deliveries at specific times of day, but we cannot guarantee it. Delivery of orders to rural route addresses or cemeteries cannot be guaranteed. We will be happy to accept your international orders if you call our shop directly. We are unable to accept international orders over the Internet.